As a girl who is totally addicted to stripes, which is clearly evident here, polka dots always seem to offer up a refreshing change for me in the print department. Below are some of my favorite polka dot pieces that are currently available. 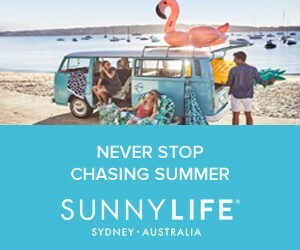 Click the picture to shop your favorite piece! Lovely look! Love the burgundy jeans! 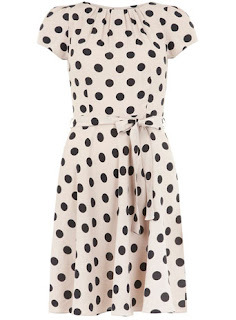 Love that, the polka dots are coming back! I'm obsessed with polka dots and black and wghite. Love the way you styled it. If you get a sec, please check out my latest post 'Springtime Coral'. Love that blouse! You look amazing! Love this outfit and the sunnies and headpiece are so pretty. Cute outfit, I love it ! Stunning. Polka dots keep appearing on my blog too. I'm pretty much addicted to polka dots! love the look on you! Your headband is too cute! Love your outfit! polka dots make EVERYTHING better!!! I am a headband junkie in the spring....love this one on you! And that polka dot top is gorg! 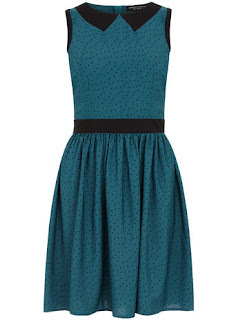 I want that blue dress with the polka dot sleeves. SO cute! Love this look Anna! You are so cute with a headband. You look so adorable in polka dots. Love the flower headband on you! Swapping your stripes for polka dots is a fun change! I love this look on you, especially the bordeaux jeans with the green bag. Loving your leaf ring, super cute!! So fun! Also, your bag is fantastic!! great look! i loooove the headband across the forehead look (is that called some specific), but never feel confident enough to pull it off. you look fab! So pretty. I love polka dots! Love all your polka dot picks! And your bag, amazing! P.S. 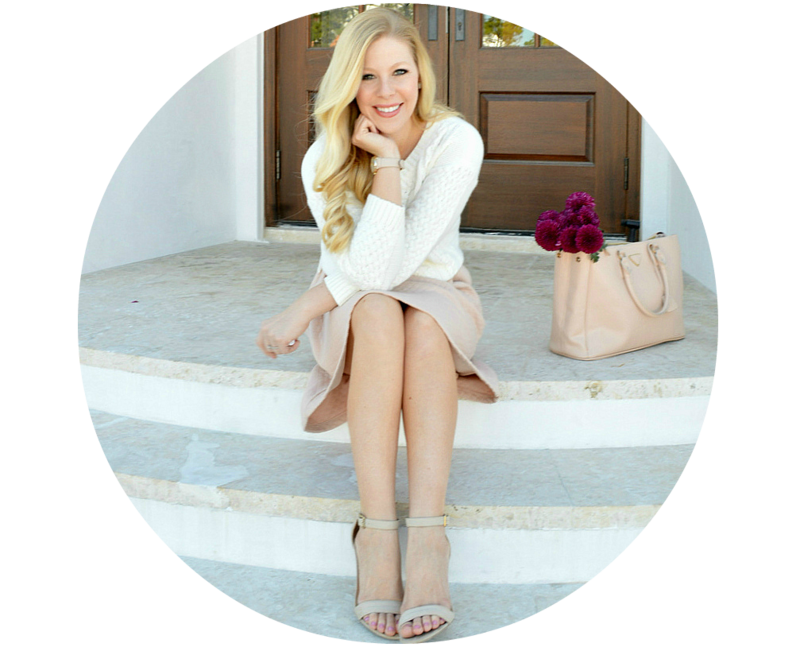 Skip on over to Rhymes WIth Fashion to enter my GIVEAWAY! love the polka dots. that skirt you recommended is darling! 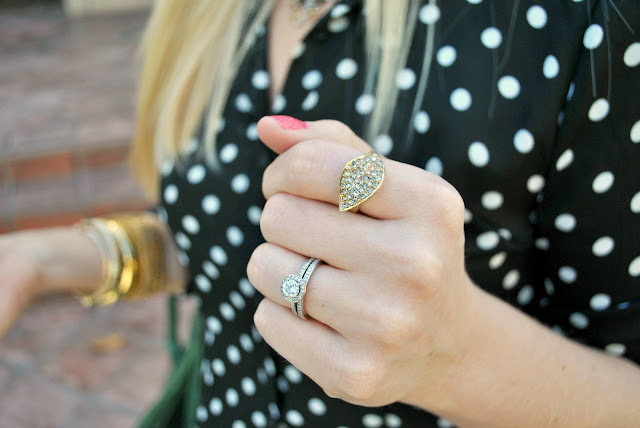 Love the polka dots and that ring is gorgeous! I adore polka dots. Love your outfit!!! I'm doing a link up this Thursday April 11. Show me your favorite spring trend. Woudl love it if you joined. I'm also giving away a $300 gift card to Gap. Check it out. I'll take one of everything!! ;) When I was little I had a black with white polka dotted dress that I wore with white and black polka dotted tights, and it's probs my favourite outfit that my mom ever put me in. Love polka dots, in fact, that what I wore yesterday! Love the polka dots with the maroon jeans! LOVING the headband, it is one of the only ones that looks like it could be dressed up, you know? Love the polka dots!!! So cute..
Love the polka dot top, sheinside is amazing! 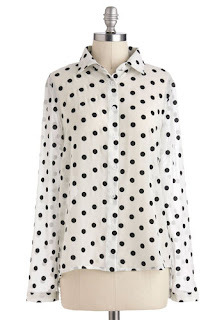 Polka dots are a gorgeous print! I especially love them on sweaters and pants. What a fun and girly outfit. Polka dots tend to do that! You look fab! You pull off the flower headband so amazingly! The headband is super cute! love the look with print, and the bag that resembles celine! You're rocking polkadots like a pro! 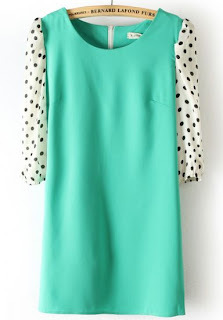 That green shift dress with polka dot sleeves is so cute! I decided I need it! love your headband!! so cute! Love the entire look the colour combo and the accessories just made the outfit POP. That bag is a winner. Love all these colors. Adorable polka dots and head band! Such a cute look! Loving your blouse and your picks! I love your polka dot blouse. You are so right about polka dots being a refreshing change from stripes (this coming from a major stripe lover as well). 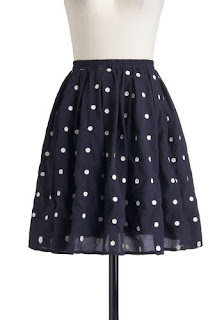 I really like the polka dot skirt you picked out. I LOVE polkadots and that bag! You look beautiful Anna! I really love the color of your pants - so cute and unique! 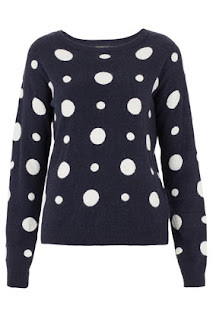 Also, I'm such a polka dot girl, so glad that they are becoming more popular! Love this look! The pants and top are absolute perfection together. Love, love this look, and those pants are amazing. 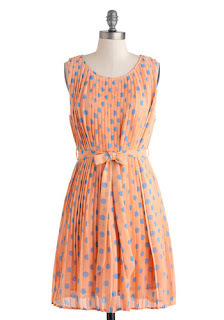 Polka dot is one of my favorite prints. Super fun and cute outfit! The headband and purse are my fave! words cannot describe how perfect i view this outfit as. Lovely outfit. I love the flowers!